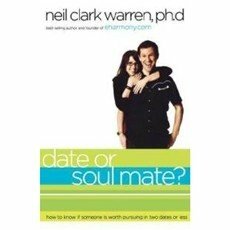 This book helps men and women identify the early warning signs of an unhealthy relationship. It shows how to hold out for God's best in a partner instead of settling. It also outlines factors that increase the chances for marital success.